Upcoming PvP Tuning - September 26 - Fair or not ? 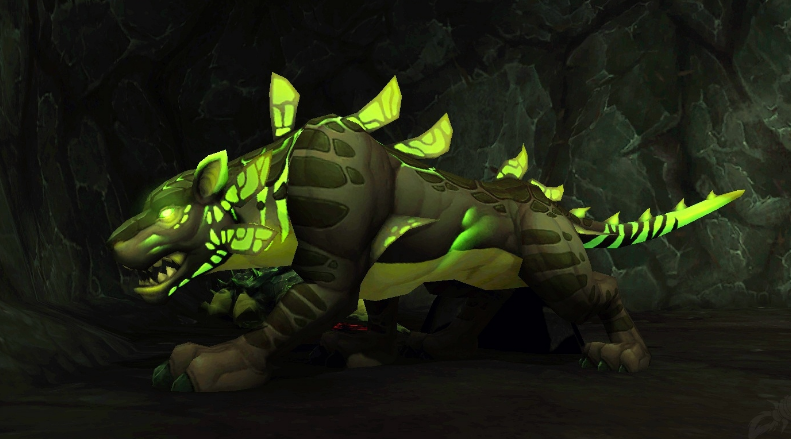 Will you return to WOW for Legion ? 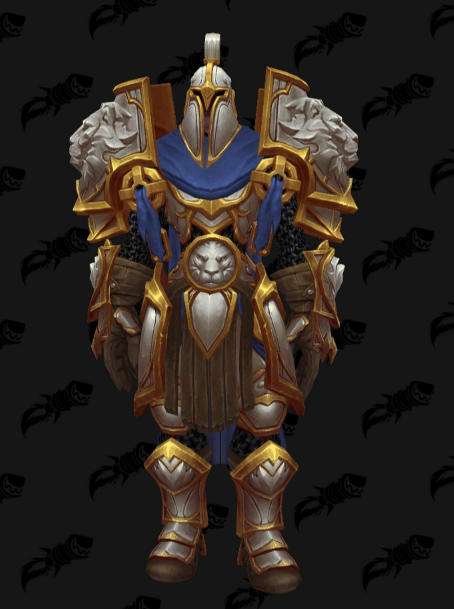 Are you happy with the new/old Dalaran in WOW Legion ?